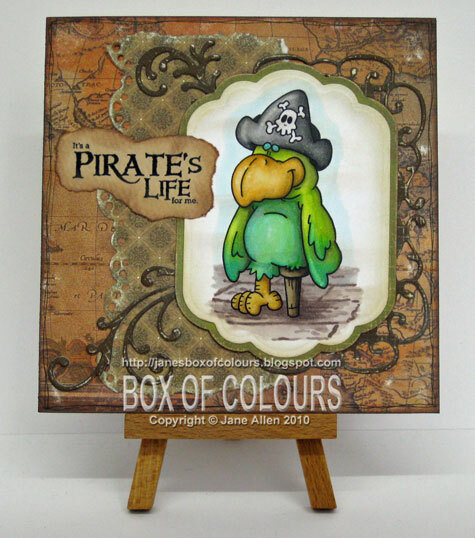 Jane's Box of Colours: A Pirates life for me! 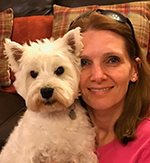 Way to go Jane. 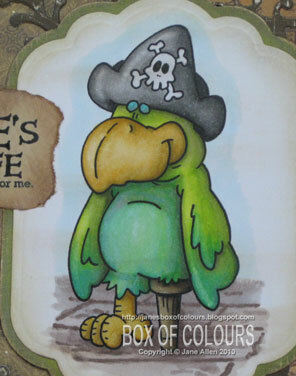 I love Dustin's image of the parrot and you've certainly done it justice with your colouring yet again. 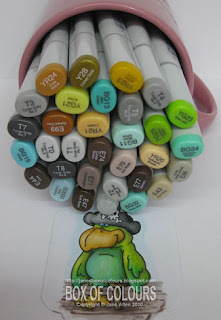 And what's this... even the copic colourslol. 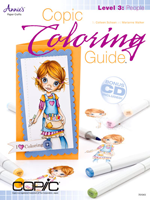 Jane, did you use both colored pencils and copic markers to color this image? 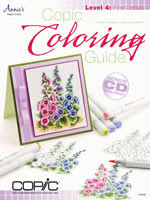 Prismacolor was just used on the background - it's quicker than airbrushing but no way near as much fun!! If memory serves me well as I did this card back in late Nov early Dec I coloured the background with a pale blue Copic & then experimented with adding a small hint of Prismacolor on top - none were used to do the wooden planks - that's purely Copics. Bird Bird Bird..says our little devil. I love the details.